In recent years, hunting with a crossbow has become an increasingly popular choice among hunters.At one time, firearms were the favoured option, but the crossbow is beginning to gain a large following in the hunting community for various different reasons. This means that more and more people are looking to learn more about crossbow hunting, which is why I have put together a selection of some fundamental crossbow hunting tips. What are the Benefits of crossbow Hunting? Before we get into the tips themselves, let’s take a few minutes to think about why so many people are starting to get into bow hunting as opposed to hunting with a rifle or some other firearm. 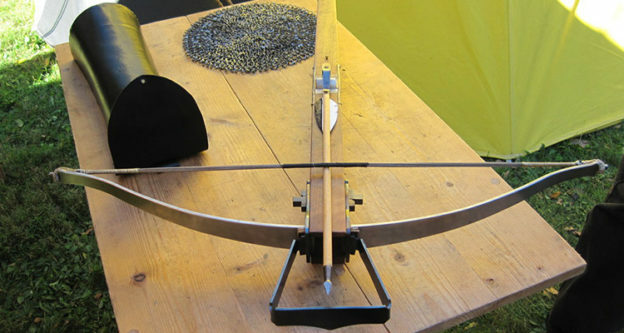 There are a number of different reasons, but some of the most common include the fact that a crossbow has minimal noise meaning it is less likely that your prey will be startled and end up running away and also the fact that you will be able to recover your arrows to reuse time and time again. This could be obvious but finding the right crossbow for you need could be difficult. This is why I have put together a bunch of information to help you making an informed decision. Do not underestimate the importance of good form. 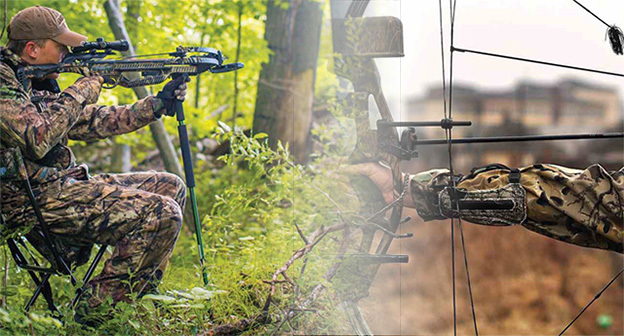 It is essential that you find the right position when it comes to hunting with a crossbow. You are going to have to work on a number of different factors including posture, grip, anchor points and draw/release techniques. Perhaps the most important tip that I can offer when it comes to hunting with a crossbow, is to make sure that the first shot you take delivers a killing blow. If you miss that first shot, you are very rarely going to get a second shot! The only way to really achieve this is through practice, so it is best to spend time prior to the start of the hunting season shooting a variety of different targets. You should start to see some improvement in your aim within a matter of weeks if you practice consistently. It is always better to scout out the best spots as early on in the season as possible. In fact, if possible you will want to do it before the season even starts. If large numbers of hunters are out there scoping the woods in the final week before hunting season then all it is going to do it put any game in the area on high alert. I would advise picking out a spot and installing a trail cam or two to allow you to keep an eye on the area and make sure that you have made a good choice. One of the most important things to remember when you are out bow hunting is to hunt according to the wind. The last thing that you want to do is to alert your prey of your presence! Did you know that whitetail deer have more than 200 million scent receptors? This means that if you are hunting in bad wind, you are never going to be able to get a jump on the deer since they already know that you are there and can smell you a mile away! One of the biggest hunting tips that I can offer is to choose the time of day that you go hunting very carefully. The best hunting hours during the rut happen between the hours of 10.30am and noon, but few hunters seem to come out during this window of time. However, if you talk to the most successful crossbow hunters, you will find that a good number of them are out there hunting from 9am until 2pm rather than the more traditional late afternoon to early evening slots. In conclusion, hunting is something that can be rather challenging, but it can also be a great deal of fun. In the right hands, a crossbow can be a highly effective, not to mention lethal weapon to use when game hunting. Hopefully these tips have given you some helpful hints if you are new to crossbow hunting and they will help you to improve your skill. 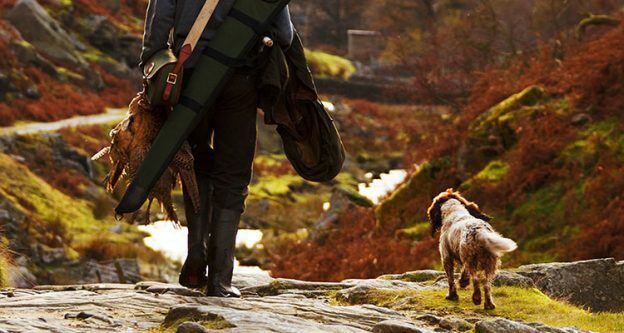 This will, in turn, make for a more enjoyable hunting experience for you.